For the Seven Oaks friends, there is always something to do. Whether they're singing along with Pokey Porcupine's harmonica or playing soccer with Jumper Rabbit, everyone is having fun and learning all sorts of things. 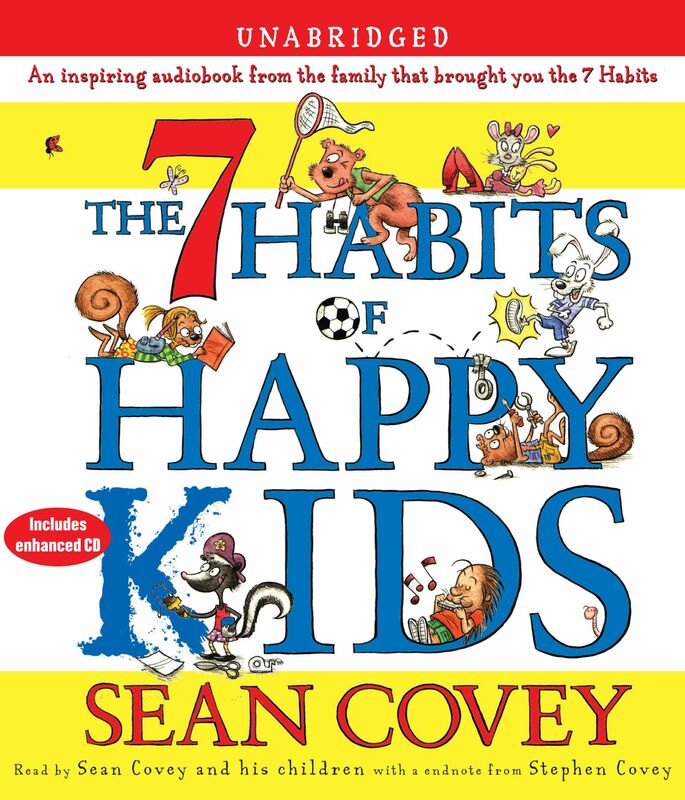 These seven stories show how practicing the 7 Habits makes this possible for the whole Seven Oaks Community. From learning how to take charge of their own lives to discovering how balance is best, the Seven Oaks friends have tons of adventures and find out how each and every kid can be a happy kid! 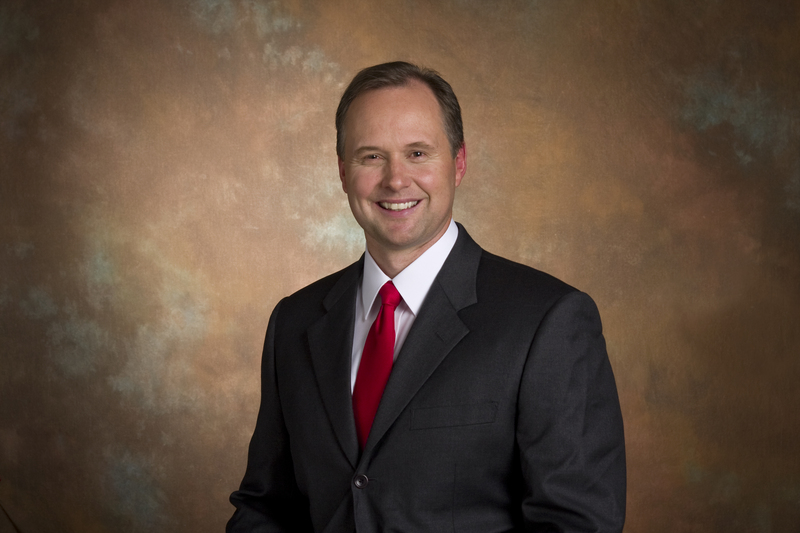 Sean Covey is Executive Vice President of Global Solutions and Partnerships for FranklinCovey. He is a New York Times bestselling author and has written several books, including The 6 Most Important Decisions You’ll Ever Make, The 7 Habits of Happy Kids, The 4 Disciplines of Execution, and The 7 Habits of Highly Effective Teens, which has been translated into twenty languages and sold over five million copies worldwide.